Whenever a person is killed or dies because of the negligent or intentional act of another person or entity, the immediate family of the decedent may have a cause of action for wrongful death. However, the estate of the decedent is also permitted a cause of action that is brought on behalf of the estate but only if the decedent was not killed instantly in the accident or event that caused or led to the person’s demise. Such actions are called survival lawsuits1. 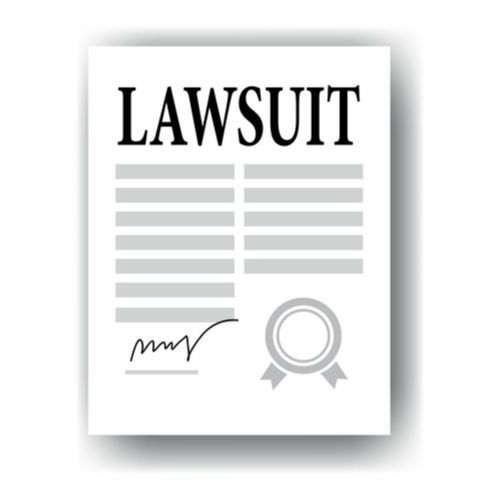 Who Can File and Benefit From This Type Of Lawsuit? A survival action can be filed by the decedent’s appointed personal administrator or, if none, by the successor-in-interest. This is an individual who would inherit from the decedent’s estate according to the laws of intestate succession. Any compensation awarded in a survival action becomes part of the decedent’s estate and will be distributed according to the decedent’s will or, if none, by the laws of intestate succession. The decedent’s estate is subject to taxes and claims by creditors. Putative spouses are those persons in a void or voidable marriage in which the court has found them to have entered into the relationship with a good faith belief that the marriage was valid. Damages are not allowed for any family member’s grief or sorrow over the loss of the decedent. Punitive or exemplary damages are not permitted3. Survival actions can only be brought so long as the decedent did not die instantly in the accident or event. It is an action for damages that the decedent would have suffered had he or she survived. 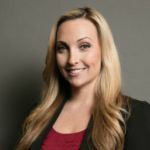 Punitive damages can be asserted in survival actions but not for pain and suffering, regardless of how long the decedent survived or was observed to be consciously suffering. However, pain and suffering is allowed in cases of elder abuse that is determined to be the cause of death. It is unlikely, however, that a survival action would be brought unless there were significant damages suffered by the decedent or unless there is a cause of action for punitive damages. If the decedent survived for a few hours, there might be some medical expenses for an ambulance or medical care provided to the decedent before he or she died. 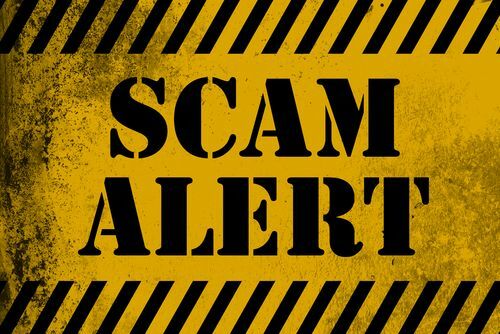 But if the decedent lived for a few weeks or months, then there might be thousands of dollars in medical expenses and loss of income for the time between the accident and the person’s death. In any event, a survival action would be brought if there was a reasonable likelihood that punitive damages would be awarded. 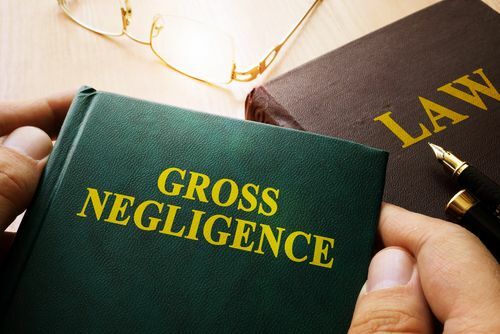 Punitive damages are awarded if the defendant’s conduct was grossly negligent or exhibited a willful or wanton disregard for the safety of the decedent. Such conduct would include intentional acts like homicide under penal code 187 or criminally negligent conduct such as assault with a deadly weapon under penal code 245(a)(1), robbery under penal code 211, death by DUI or vehicular homicide, or reckless driving. In cases of defective medical devices or prescription drugs, the estate could assert that the entity intentionally withheld test results or failed to conduct them before marketing them as safe. Elder abuse cases may be a subject for punitive damages as well. Punitive damages are awarded upon a showing of malice, fraud or oppression on the part of the defendant4. Damages must be proved by a preponderance of the evidence, however, punitive damages must be proved by the higher standard of clear and convincing evidence. This is a finding of high probability5. A survival action or a wrongful death case must be brought within 2-years of the tortious conduct that precipitated the decedent’s death. Elder abuse is a category of personal injury that the legislature elected to treat differently so far as damages are involved. 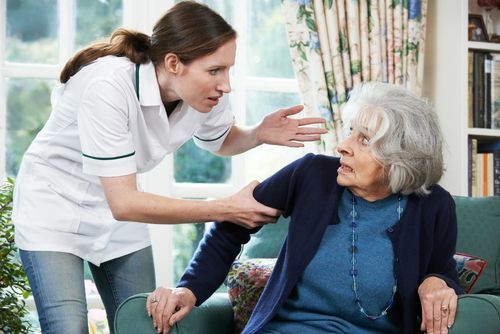 Legislators recognized that many elderly residents of nursing homes or those cared for by others are particularly vulnerable to financial, emotional and physical abuses. Under state law, however, an award against a nursing home facility based on elder abuse is limited to $250,000 ((Medical Injury Compensation Reform Act (1975).)). Pain and suffering can be established by the testimony of physicians who examined the decedent after the individual was found to have suffered physical abuse and prior to the individual’s death by attesting to the extent of the injuries and its effects. Family members can also offer their observations of their loved one’s suffering as well. Proof of pain and suffering is by the standard of a preponderance of the evidence, or that it was more likely than not that the decedent did suffer. Conduct which is intended by the defendant to cause injury to the plaintiff or despicable conduct carried on by the defendant with a willful and conscious disregard of the rights or safety of others6. The statute of limitations for bringing a survival action is 2-years. However, if the elder abuse concerns medical malpractice, then the lawsuit must be filed within one year of the precipitating event. If you would like to discuss a pending case with a personal injury attorney contact the Aizman Law Firm at 818-351-9555 for a free confidential consultation.